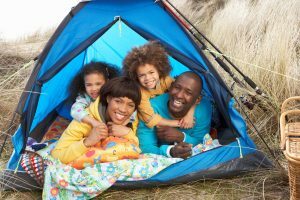 Do you want to get outside more often with your kids but feel overwhelmed and don't know where to start? Would you like engaging STEM nature activities that are both age and seasonally appropriate? Do you need games and challenges that make getting outside easy and fun? Do your kids like winning prizes? Would you like to have support from an expert in the field and a community of like-minded parents? Are you looking for planning tips to help you schedule nature time so it happens effortlessly? 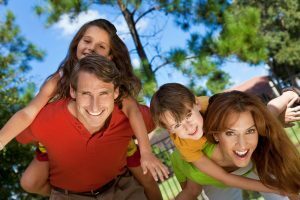 Do you want to provide nature experiences for your kids that nurture their health and happiness while creating family memories that will last a lifetime? Do you want your kids to be totally engaged in what they're doing - experiencing the natural world with all their senses? Do you want to make the most of this short time with your kids, and create experiences that they'll want to pass down to their children? Do you want to nurture your kids' health and development through fun, fresh air, and free-play? 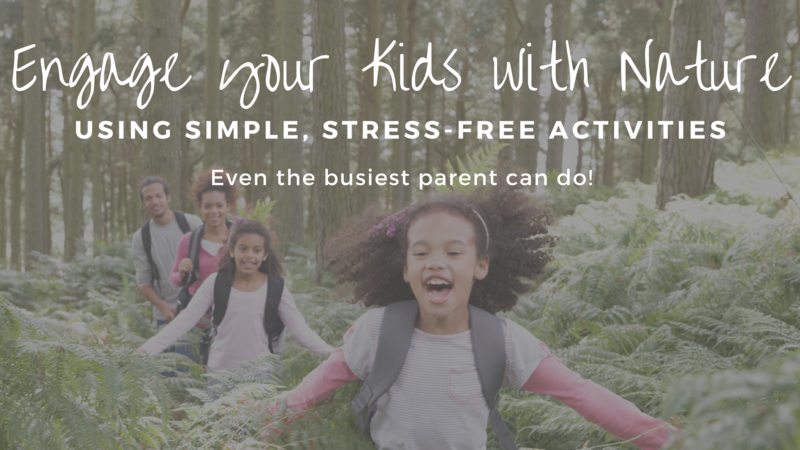 Nature Matters Academy is an online program that will get your family offline and outdoors! 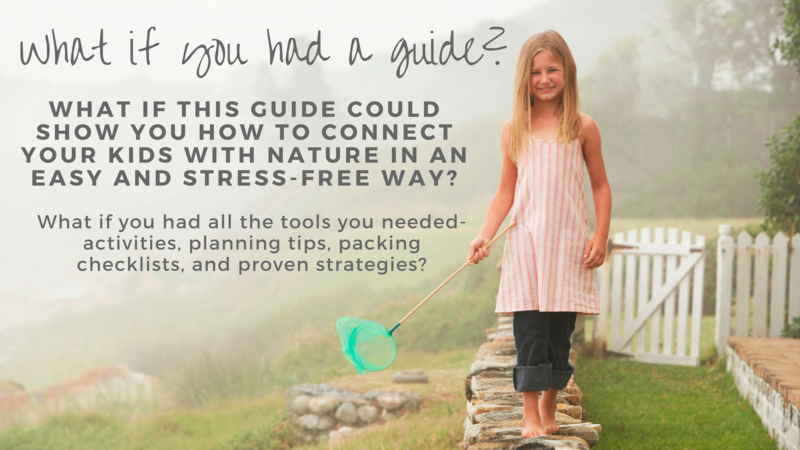 We'll guide you, step-by-step, through the process of connecting your children with nature. 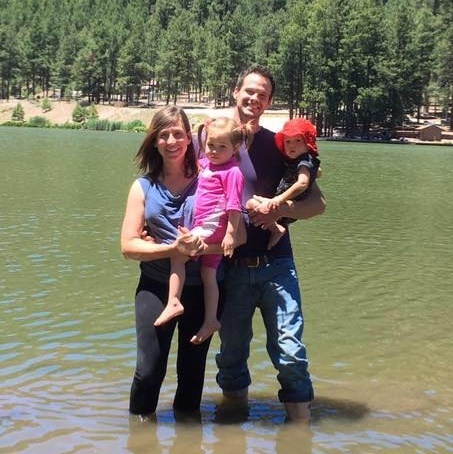 As a mom, I know the struggle of getting kids outside and engaged with nature. Pulling them away from the screen. The fear of your children getting hurt. What to actually DO when you’re out there. Sometimes it feels impossible to just get out the door. For the last decade, I've worked as a biologist and professor, researcher, and outdoor guide. I've been involved in countless community education projects that teach ecology and environmental issues to families. I've had the pleasure of partnering with state-wide initiatives that focus on getting kids outside. What I've learned from these experiences can be found throughout Nature Matters Academy. 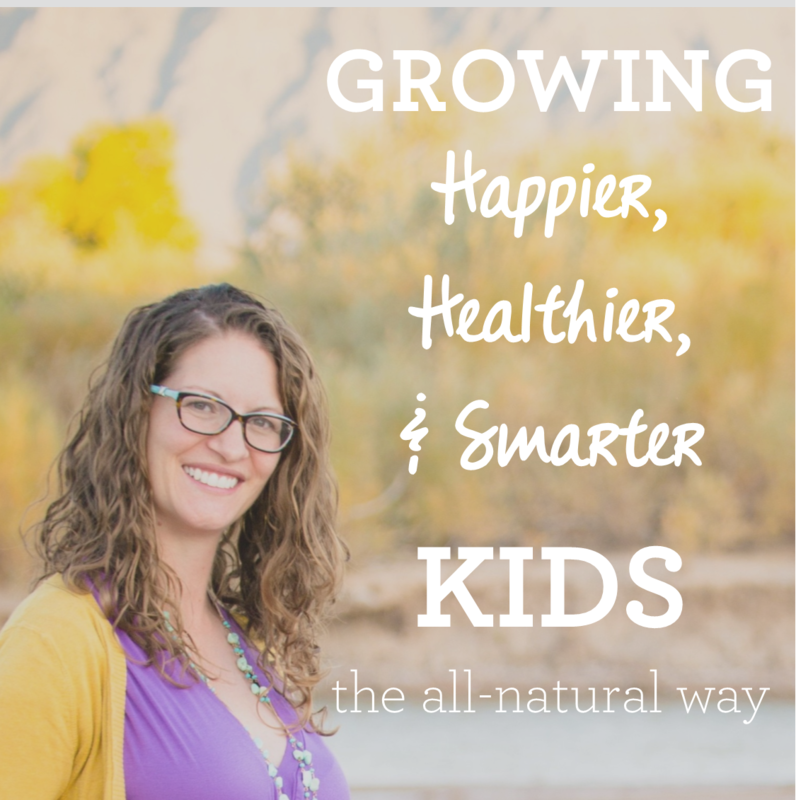 Join me as we connect our children with nature through simple strategies that even the busiest parent can use. 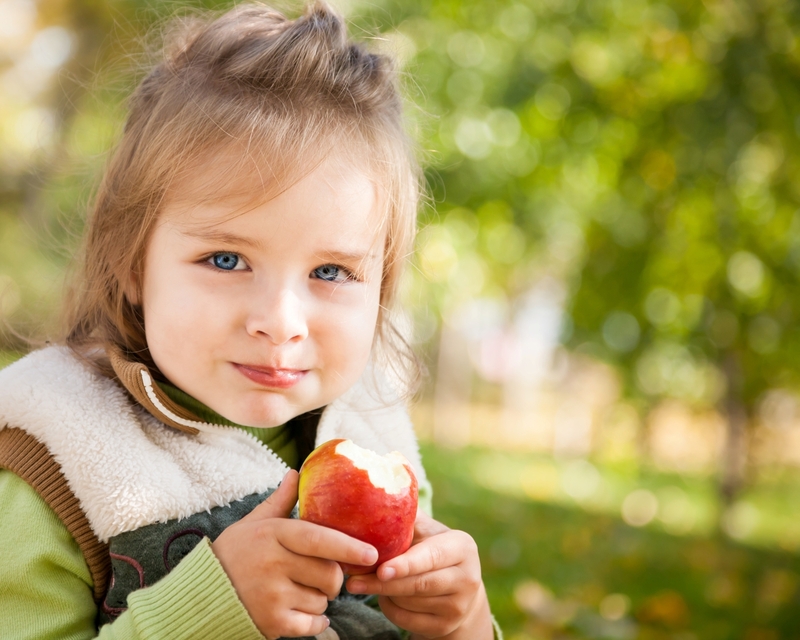 According to scientific research, these strategies will nurture your child's health and happiness. They'll also help your child develop a love and curiosity for the natural world so they're more likely to care for it as adults. With a few simple tweaks, we can intentionally and consistently infuse nature experiences into our kid’s lives, giving them (and our planet) a brighter future! What is Nature Matters Academy? The foundation of Nature Matters Academy is built on two things: 1) nurturing our children's health and happiness, and 2) developing their love for the natural world so when they become adults they'll care for it. We do this by giving parents the tools they need to get their kids outside and engaged with nature. This includes planning tips, checklists, easy activities, activities based in science, a community of support, and access to an expert in the field. 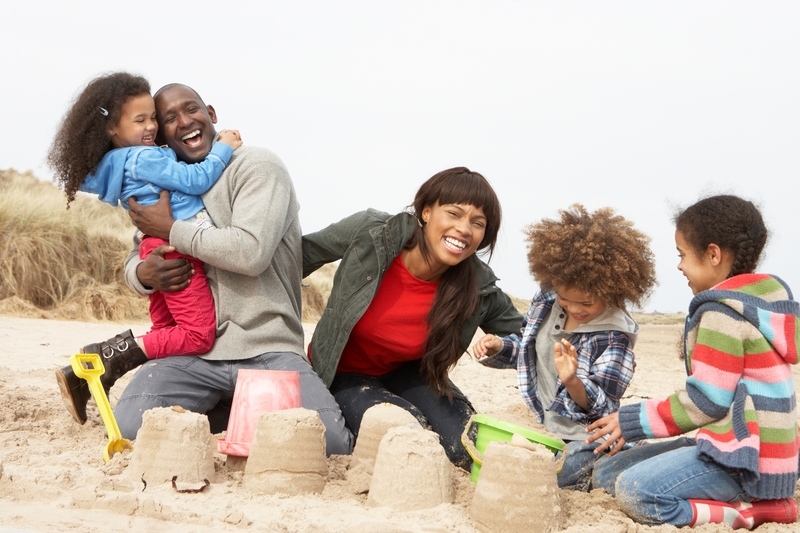 spend more quality time as a family and less time planning. You'll always have something to do! In addition to weekly activities you'll get a monthly checklist of fun ideas that your kids can choose from. If you've ever been at a loss for ideas, you won't be anymore! Stress free, seasonal activities delivered weekly to your inbox. 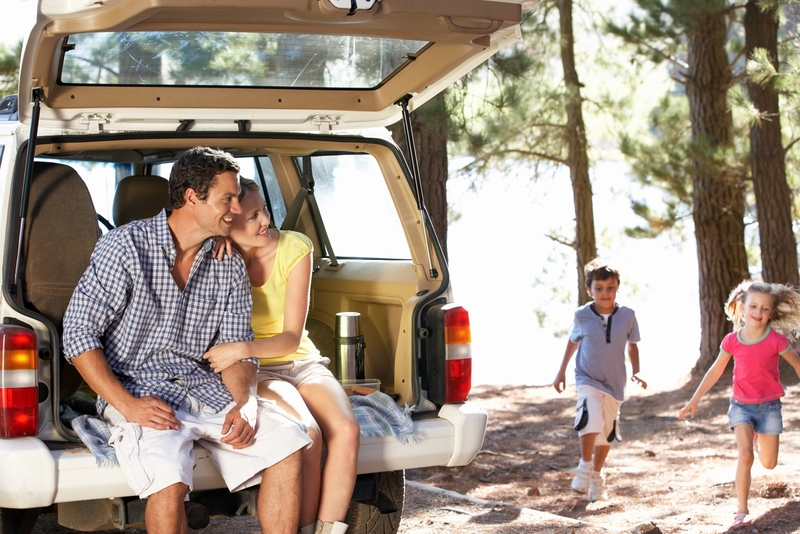 Help planning nature activities so it’s easy to get out the door. A supportive community of like-minded parents to share ideas with. 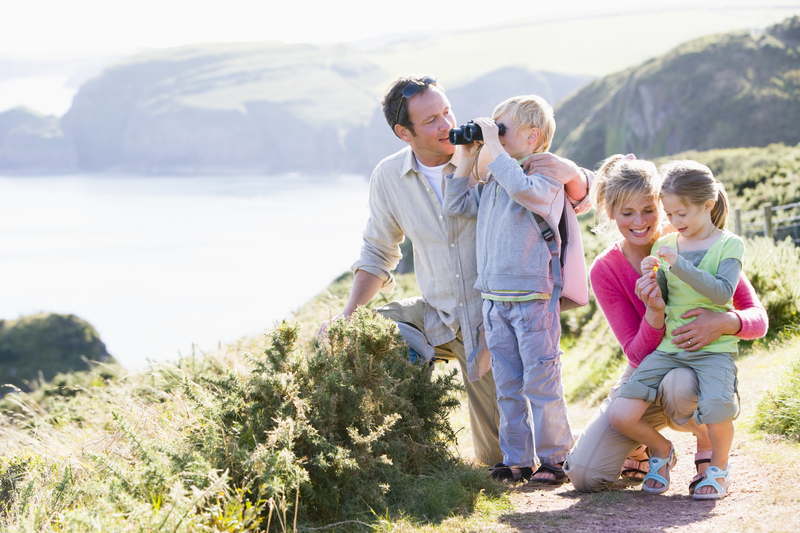 Information on how nature makes your kids happier, healthier, & smarter. 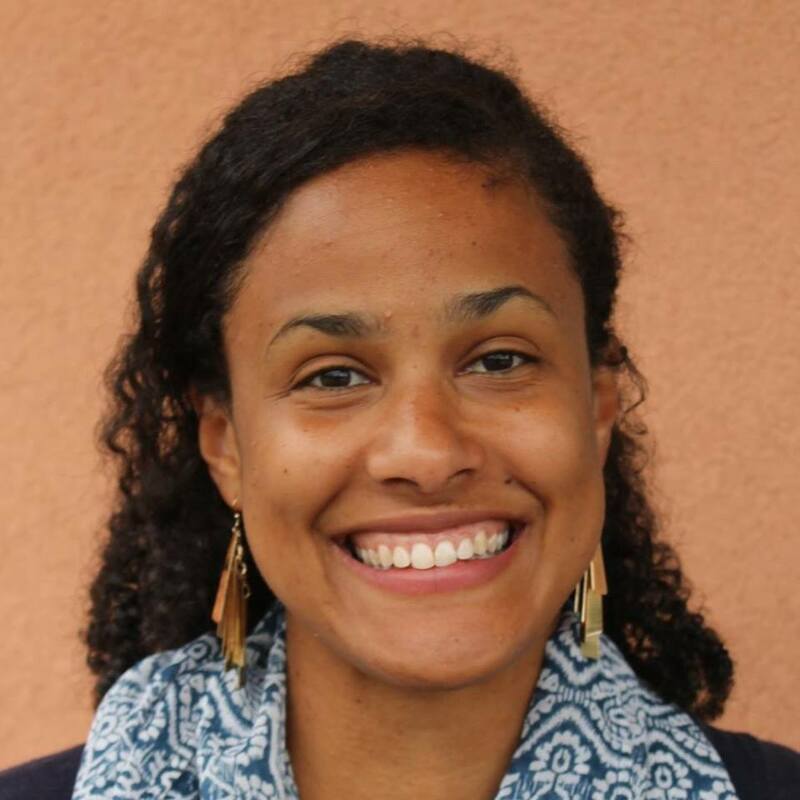 Research-supported techniques for connecting kids with nature. Guidance, support, and encouragement from an expert in the field. A lot more time and a lot less stress because you’ll have quick access to quality information. Packing checklists that will have you out the door in no time! A monthly list of seasonal outdoor activities that your child can choose from. I’ve been trying to raise my sons to love and care for the environment but I wasn’t quite sure how. We’d go outside a lot but more for a change of scenery (and sanity!) than learning about nature (also I don’t know much about wildlife) and we tend to do the same activities over and over. I love that Jenny gives suggestions for how to adjust activities depending on your children’s ages. Most of all, the activities are simple, fun, and close to home which was is SO nice because it takes the pressure off of feeling like I need to plan all day outings in order for my sons to ‘connect with’ nature. Nature Matters Academy not only provides inspiration to get out into the great outdoors, but it provides details to help make that experience positive and educational. Dr. Jenny is knowledgeable and creative. Her hands-on (and brains-on) activities are organized, thoughtful and easy to implement. Our family has really enjoyed and learned a lot from Nature Matters Academy. I recommend it to any families who are looking for solid outdoor learning activities. And you may just learn about the scientific process as well. The program is regularly $19/month, but join TODAY for a discount! This price is only good until the promotion ends! Join now to save big! For less than the price of dinner at McDonalds, you can give your children a brighter future by getting them outdoors, having fun, and learning about nature! All you have to do is replace one meal out and the program is more than paid for! You get 20% off the normal price of $19/month! Join for a Full Year! The Academy is on sale! But guess what, the deal gets better! If you sign up for a year, not only are you getting the discounted price at $15/month, but you get TWO months FREE! This is the type of Christmas gift that keeps giving all year! That's almost 35% off the regular price of $228/year! Sign Me Up for a Year!